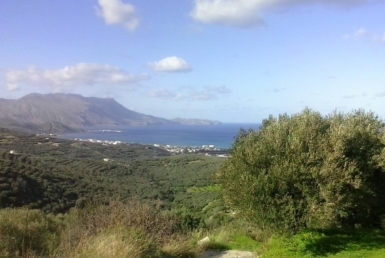 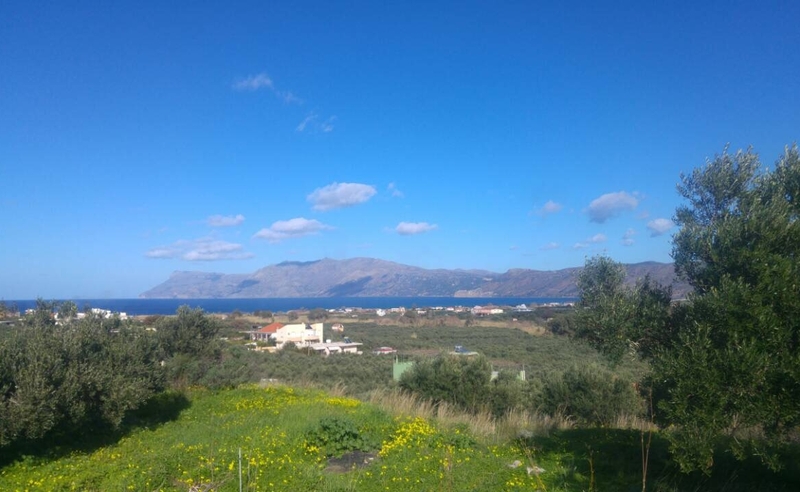 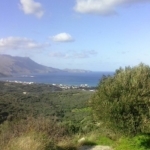 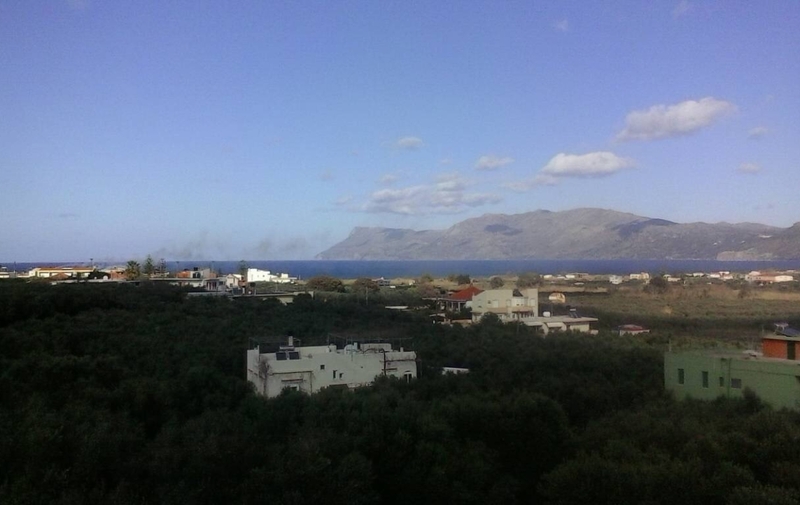 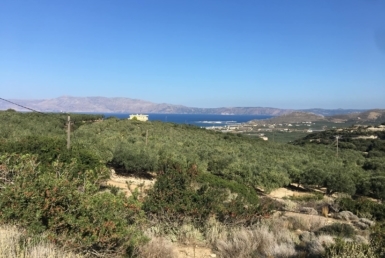 It is a plot of land in Kaloudiana village near Kissamos. 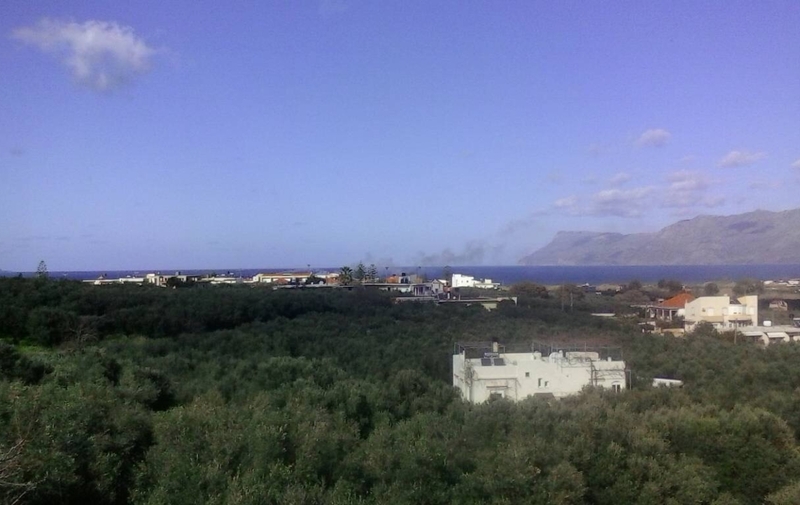 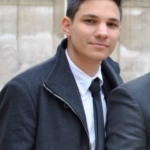 It is 1,000 m² located withing the village plans. 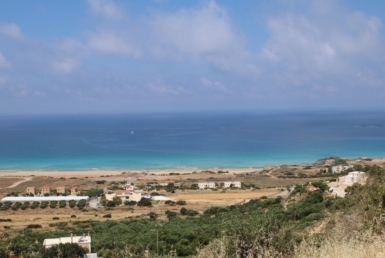 It has a building capacity of 400 m². 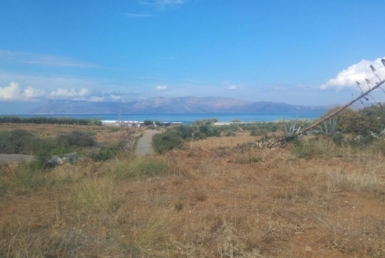 There is 500 m² more to buy next to it for 10,000 euros more.